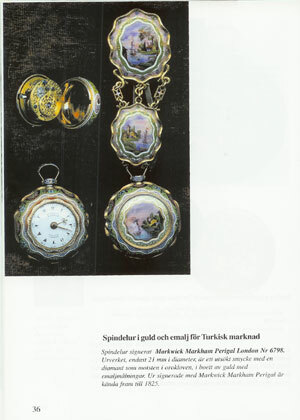 The book is intended for experienced collectors as well as merry amateurs. 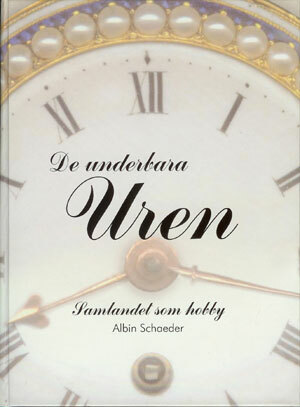 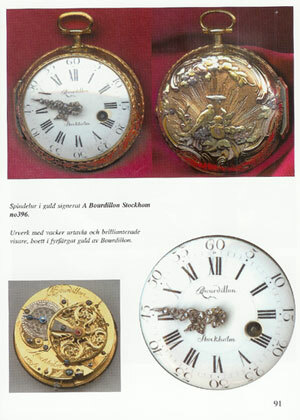 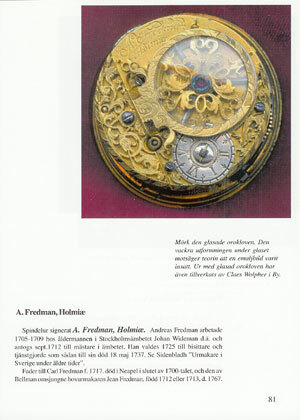 This book is primarily on antique clocks and watches but is also picturing his life as a watchmaker. 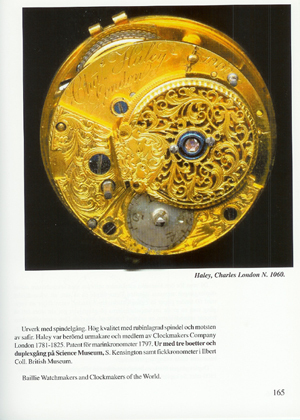 The book contains new research on watch signatures and origins that has never been previously published and it, therefore, adds new knowledge. 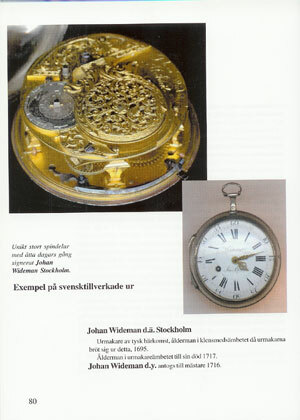 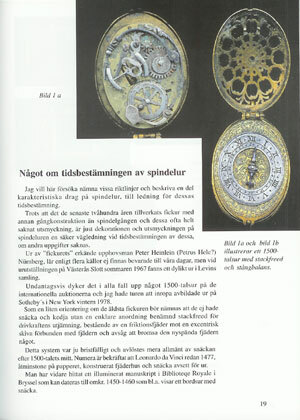 The book offers guidance on how to determine the age of clocks and watches and it describes a lot of constructions represented from the 12th century onward until the newest Omega construction of today, with drawings and replicas.